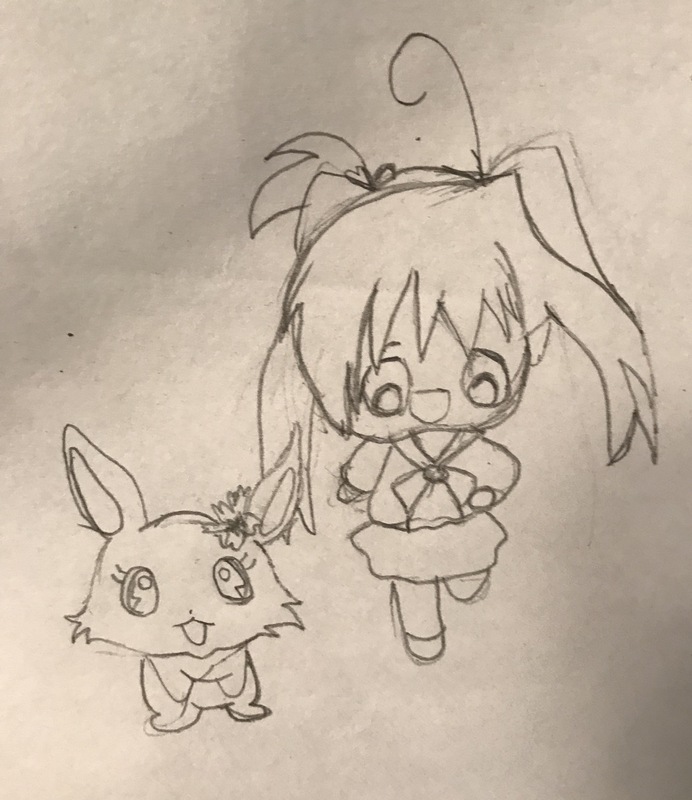 I drew this when I was younger from the outro of a magic anime. Now I’m trying to figure out what anime it was. 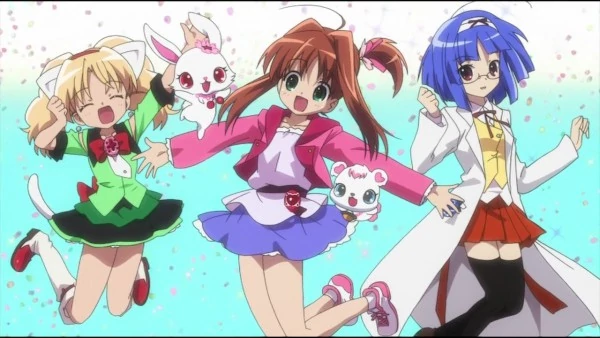 It looks like you drew Akari Sakura and her rabbit Ruby.